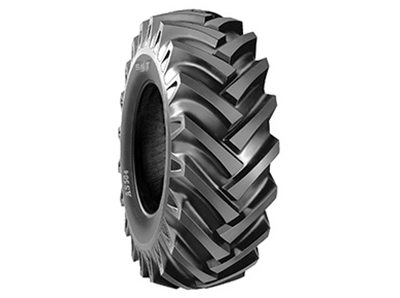 Need some replacement tyres for your Schaffer? 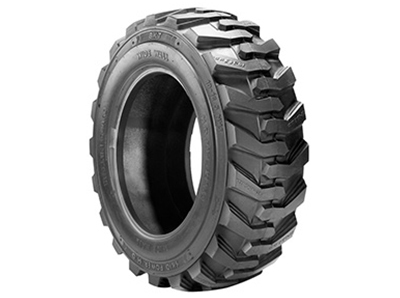 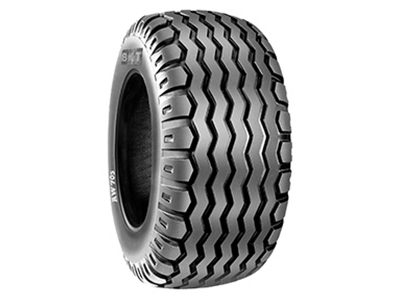 At Schaffer we only stock tyres that support our loaders but many other vehicle owners also purchase from us. 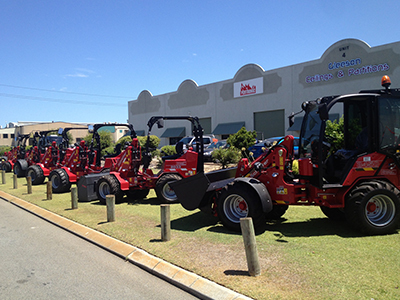 As we specialise in a narrow range of sizes, sometimes we are VERY competitive in this market. 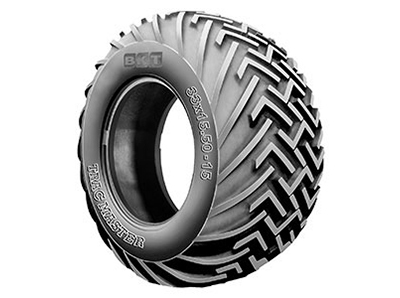 Generally BKT are used but also Mitas and other brands. 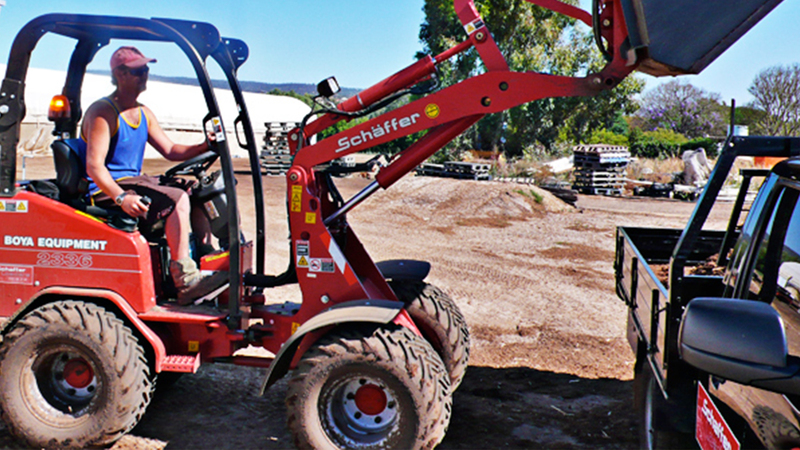 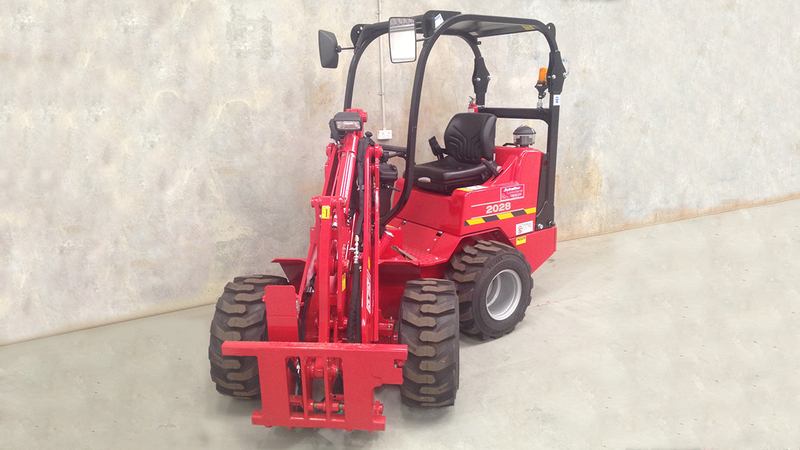 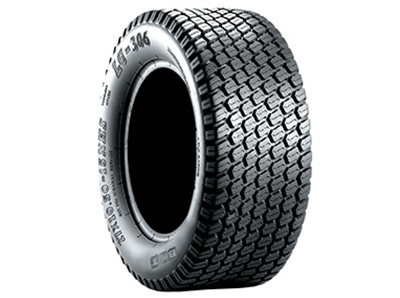 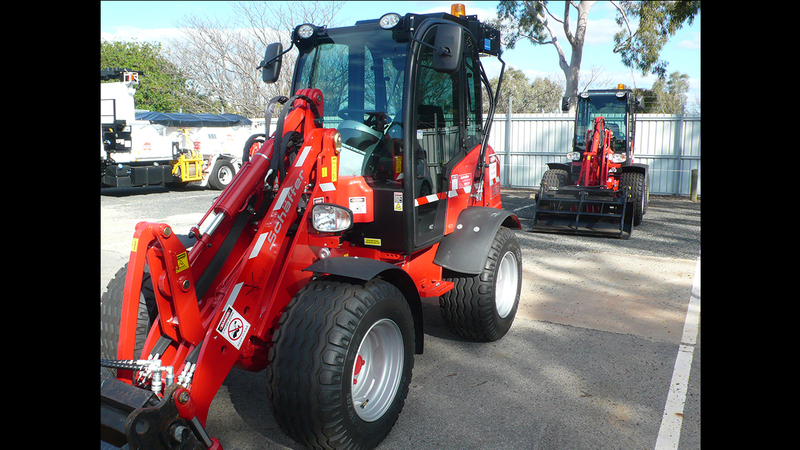 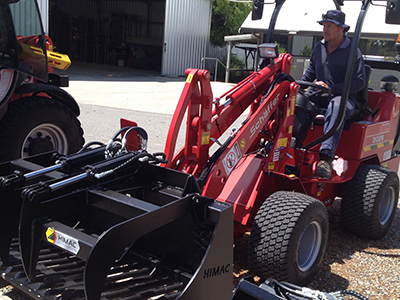 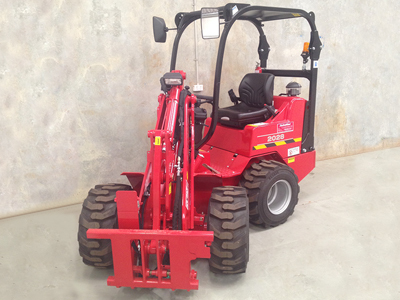 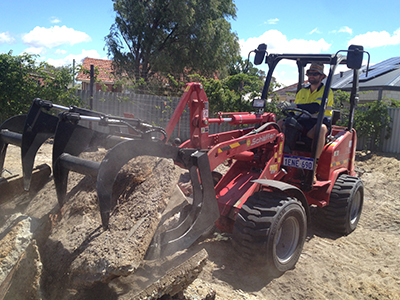 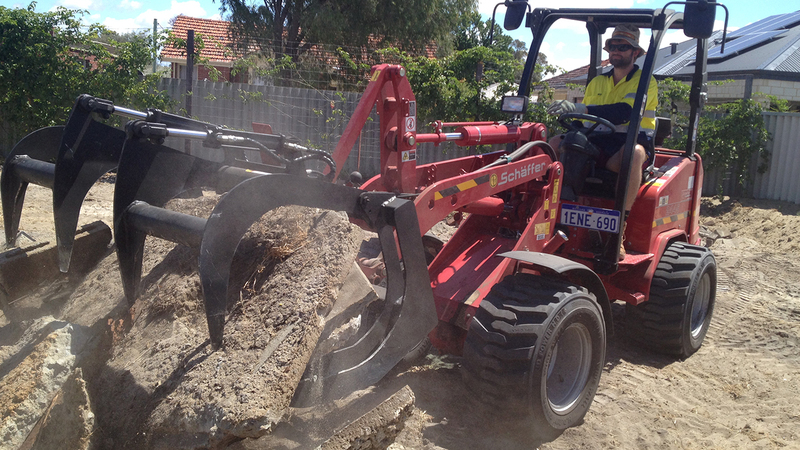 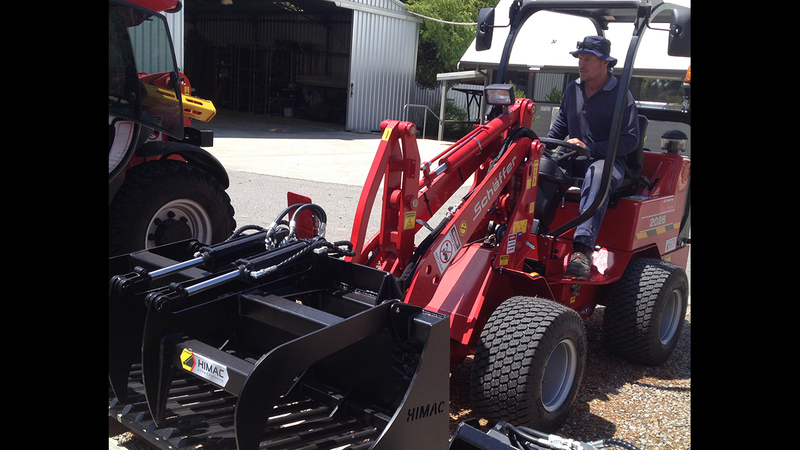 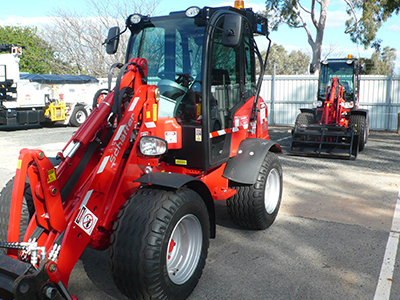 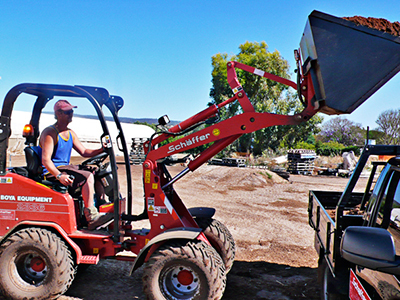 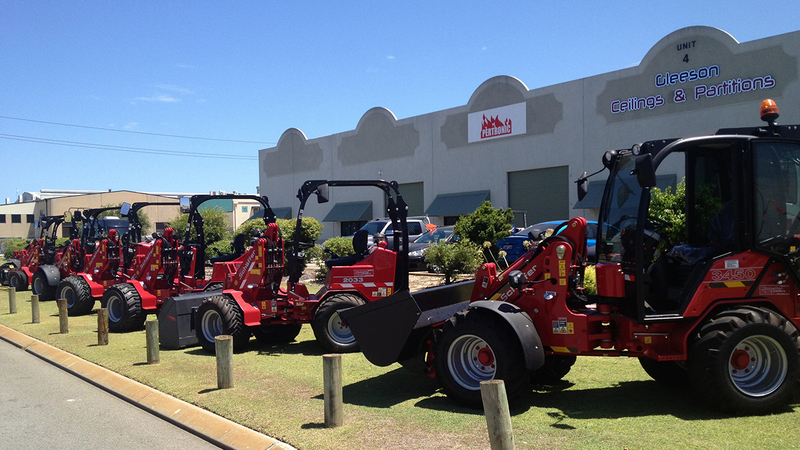 Email us with your location, tyre size and quantity to office@schaffer-loaders.com.au or ring 1300 88 21 61.